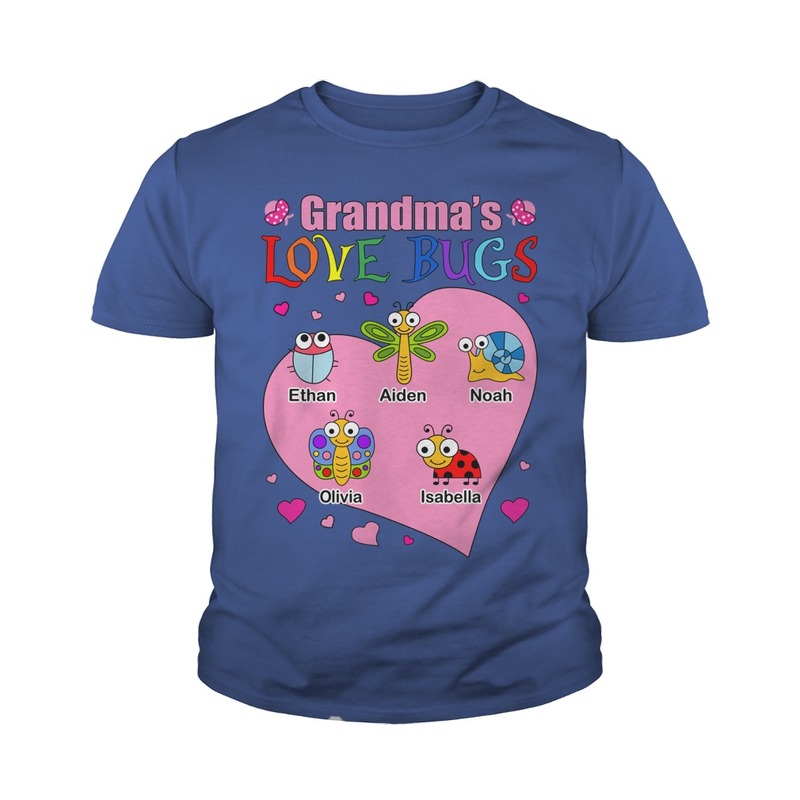 I love this Grandma’s love bugs shirt. 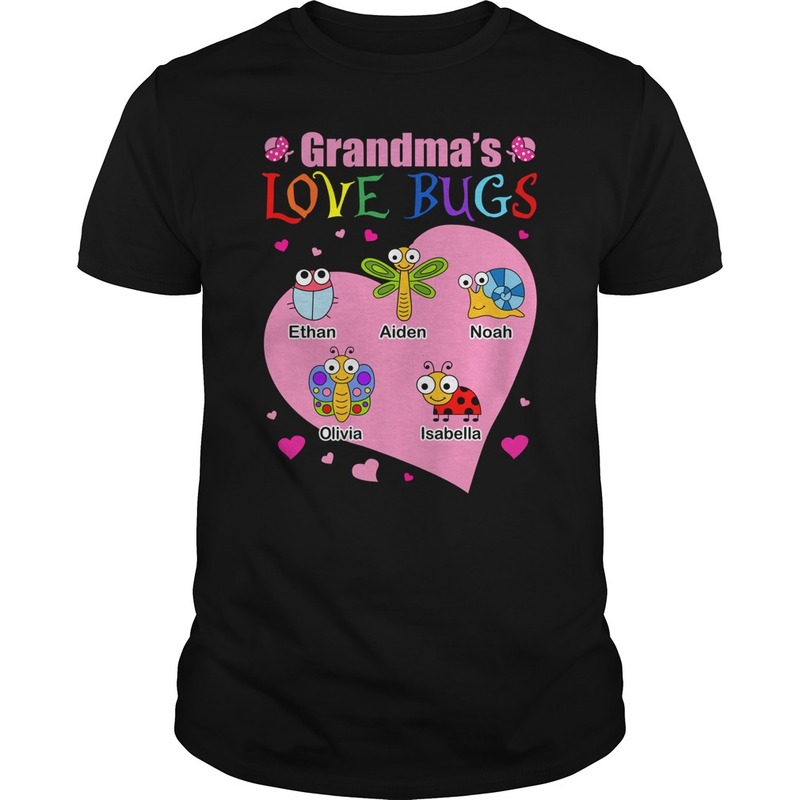 It is so cute. Looks exactly like it does online. Material is good quality. It shipped to Canada quicker than expected. 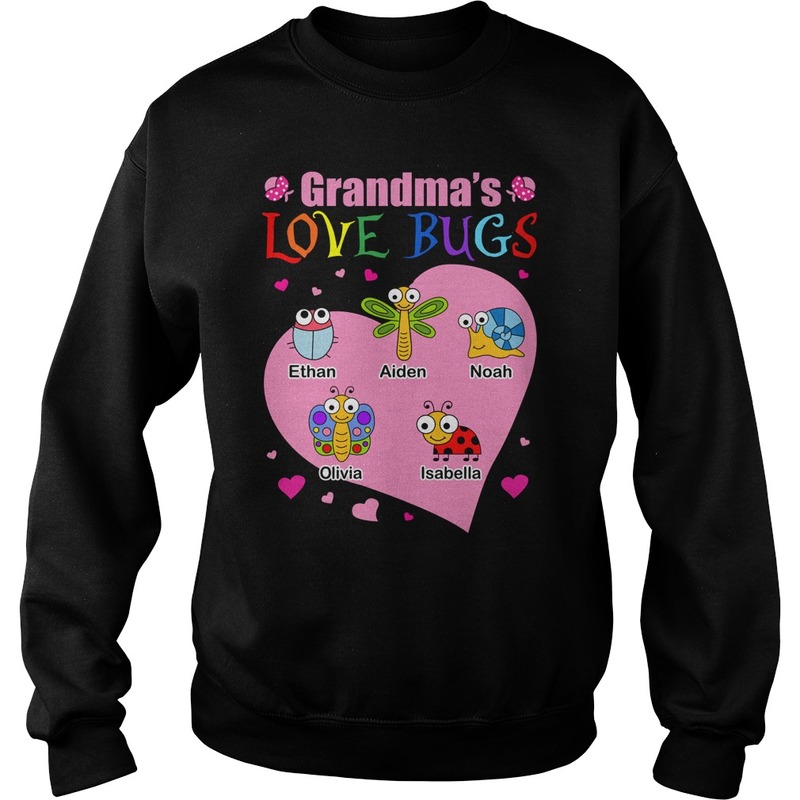 So excited to give this to the kids grandma for her birthday. Excellent service. Highly recommended seller. Thank you so much. 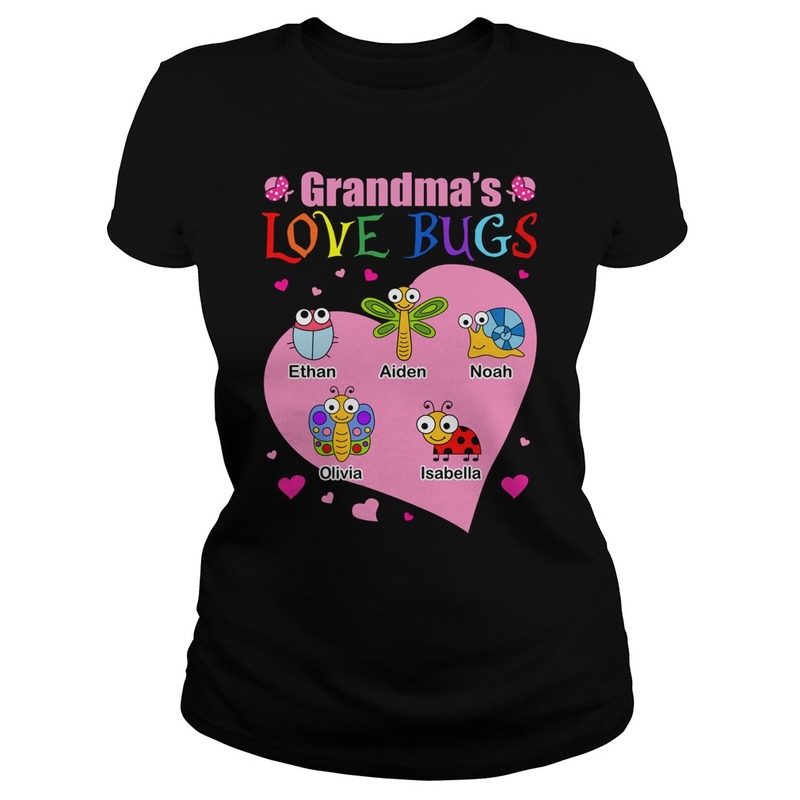 This is another one of our best sellers any mom is sure to love! 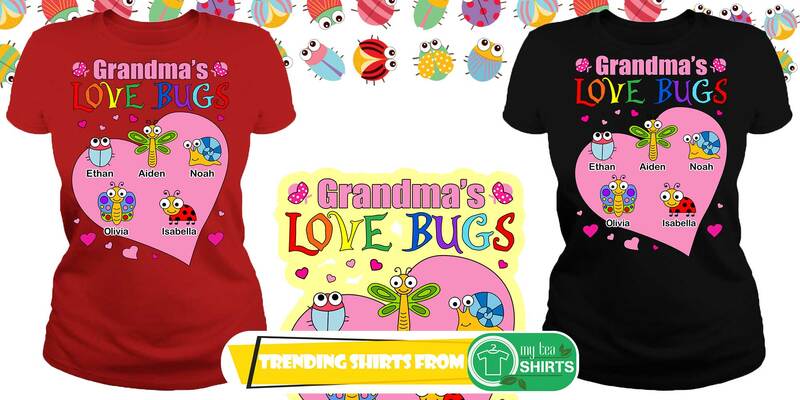 We love our shirts and get many compliments.